Fluke's next generation Documenting, Multifunction Calibrator improving upon the popular 74X Series. 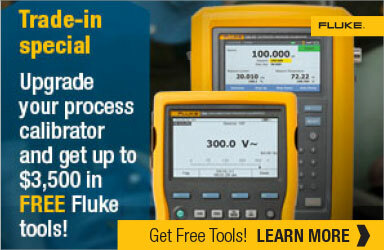 Save over $615 with Fluke 754 VIP Kits. Includes HART communication for adjusting and testing HART smart transmitters.